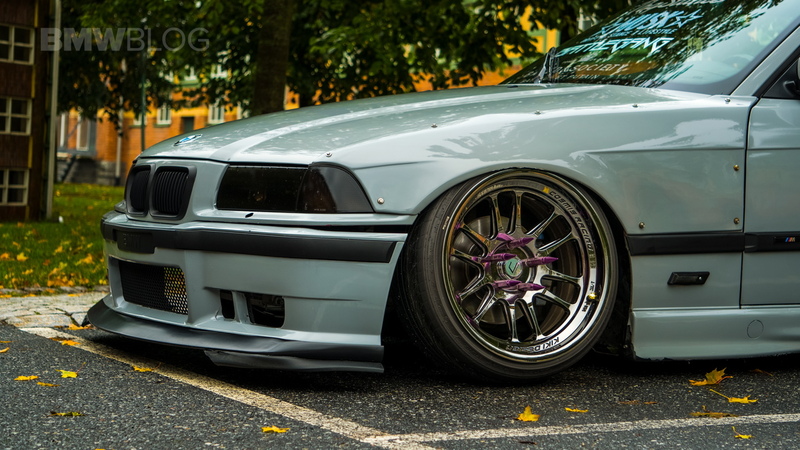 The BMW 3-Series E36 is by now considered a classic. 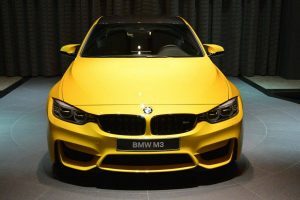 The vehicle itself is still looked at as one of the most successful models BMW has ever produced. 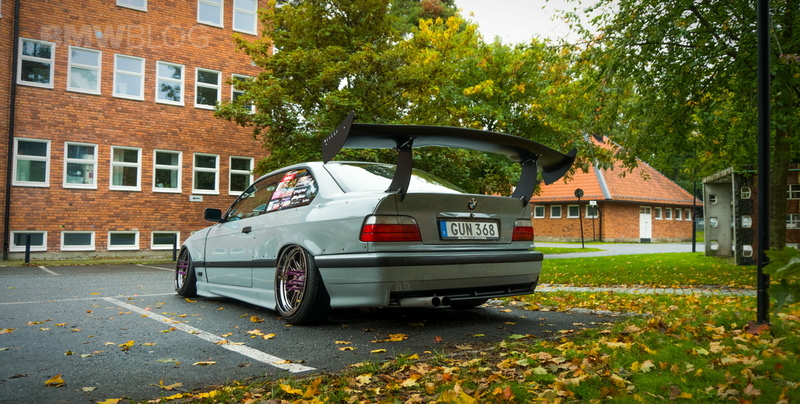 The E36 is still a popular choice amongst tuners and modders. In Sweden, Rellen is one of these individuals. 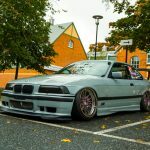 His E36 is a unique mechanical masterpiece. 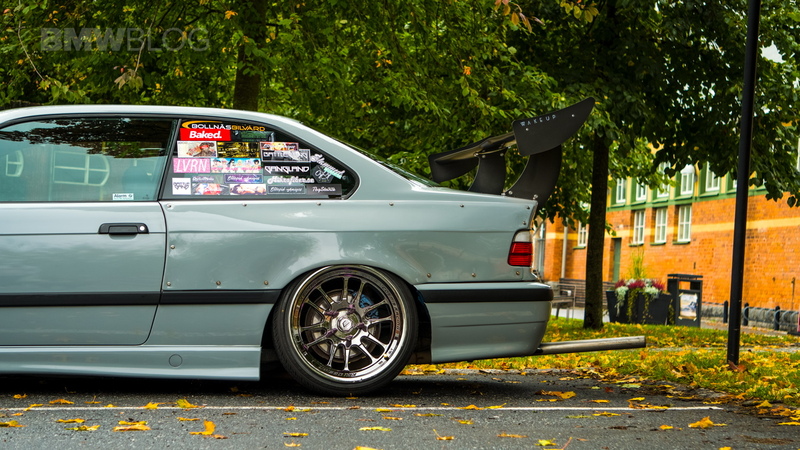 Rellen’s BMW 3-Series E36 is a one of a kind machine. 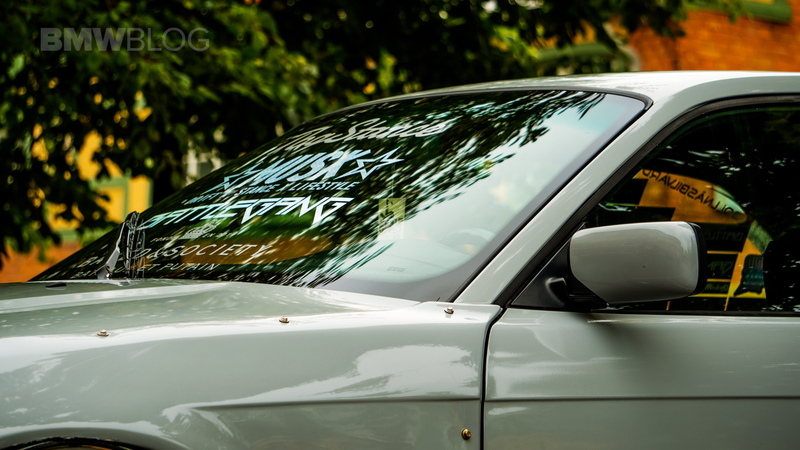 The vehicle has been completely reimagined. Both the exterior and interior have been reconfigured. 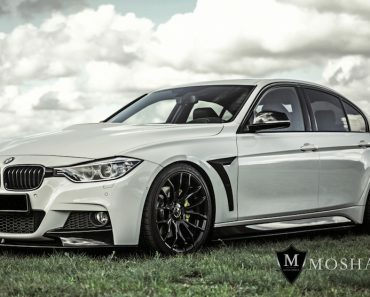 What is amazing is the harmony between the two sides of the car. 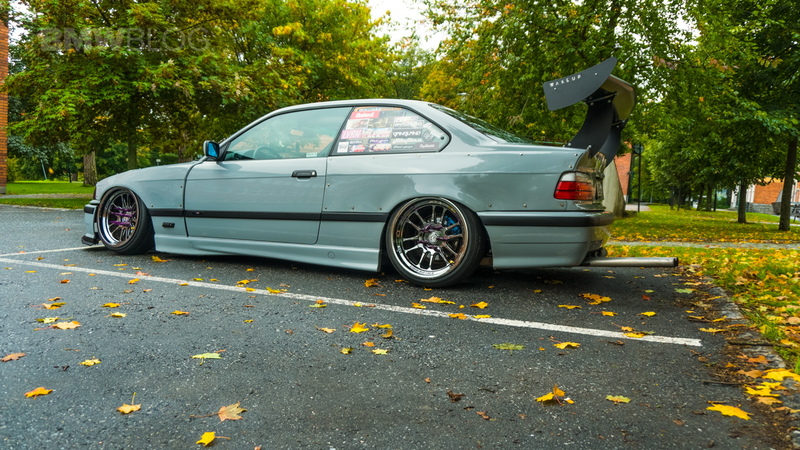 Rellen’s BMW E36 offers the complete package. It looks good, it sounds good, and it feels good. 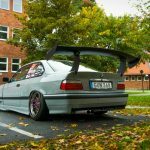 So how has Rellen changed this E36 from a common BMW E36 to a unique and powerful road beast? The list of upgrades is quite long. 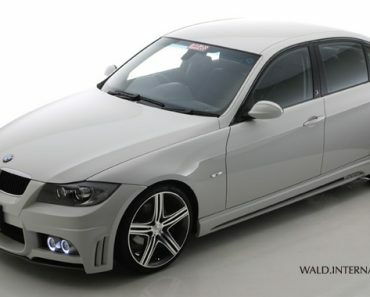 The BMW 3-Series E36’s engine is a mix between a 320i and a 323i. 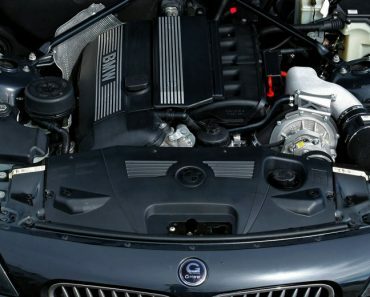 At this point, the engine seems to be quite a powerhouse. 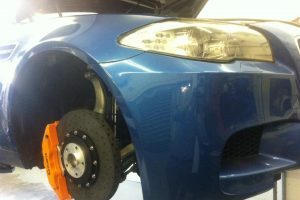 There isn’t much else you could do to increase the vehicle’s performance. Rellen thinks otherwise. 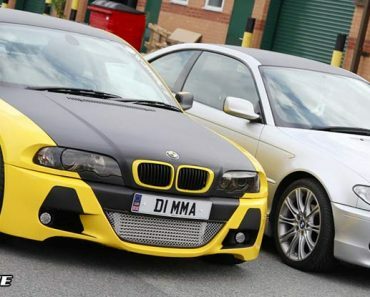 He plans on swapping the engine of the BMW with a V8 Lexus. 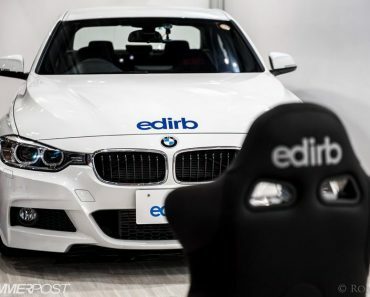 Apart from increasing the car’s performance, such a move would also turn it into a one of a kind ride. 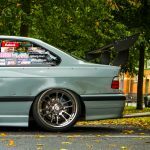 Among other performance upgrades the BMW E36 sports a Shakotan style exhaust that further raises the BMW E36’s performance. 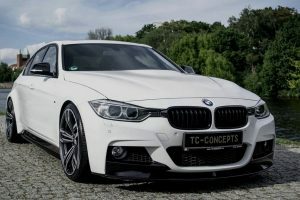 Apart from improving the vehicle’s performance, the exhaust looks and sounds amazing. 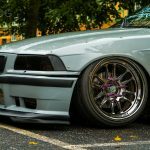 On the visual side, Rellen has added to the BMW E36 a set of Felony Form overfenders as well as a set of 18 inch Cosmis Racing rims. 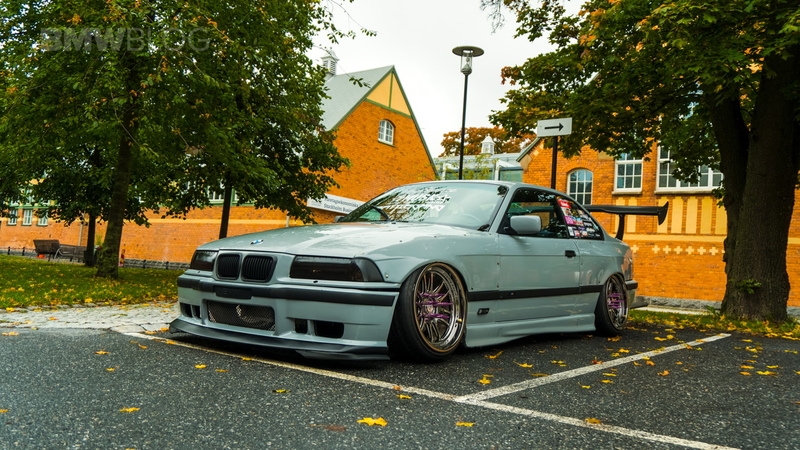 The car’s lower suspension and the thin tires the rims are wrapped in make this BMW E36 one of the sleekest rides in Sweden. 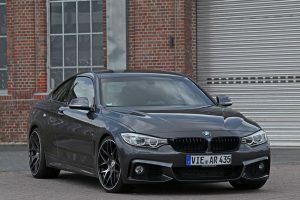 The car has been painted gray, while the rims have a unique black chrome finish. 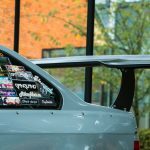 To complete the look, Rellen has fitted his ride with a 2 meter Musk Customs rear wing. 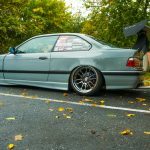 Regardless of how you look at this BMW 3-Series E36, you will immediately notice the amount of passion that has been put in this project build. 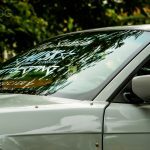 The car is unique both on the inside and outside. It is a perfectly harmonious ride. 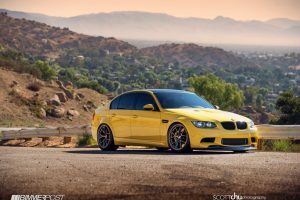 Even though it looks radically different from its stock counterpart, Rellen’s BMW still possesses the Bavarian spirit the automaker has gotten us used with. 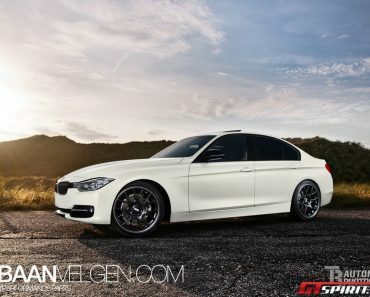 Without a doubt, Rellen is the proud owner of one of the most special BMWs in Sweden, if not, the world.